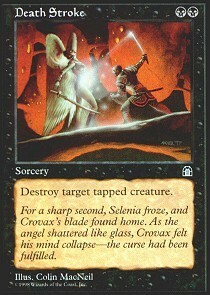 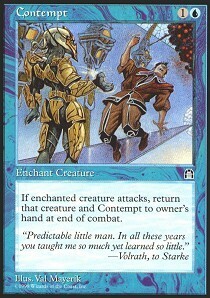 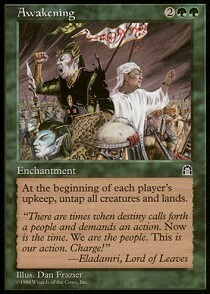 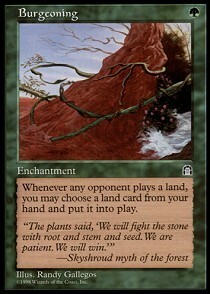 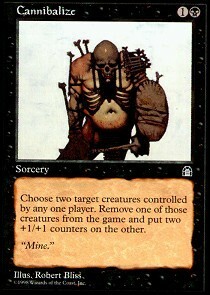 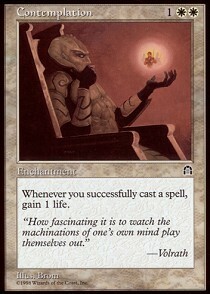 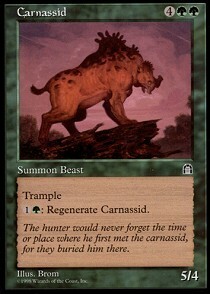 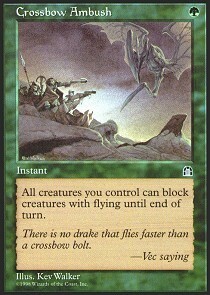 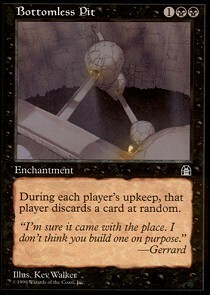 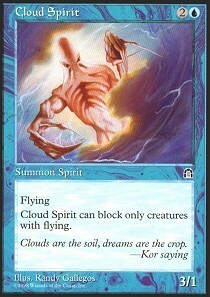 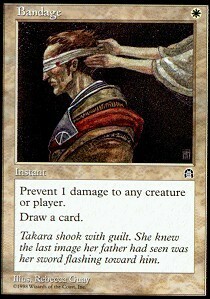 Stronghold is the thirteenth Magic expansion and was released in 1998 as the second set in the Tempest block. 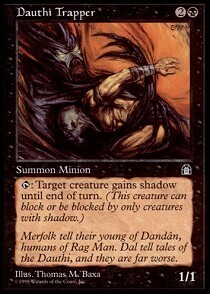 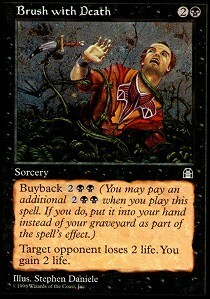 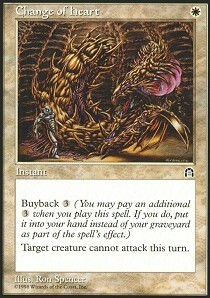 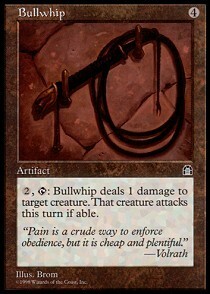 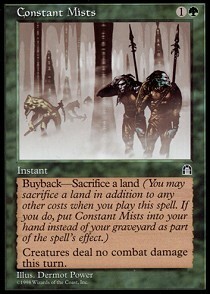 The block mechanics buyback and shadow are expanded upon in this set. 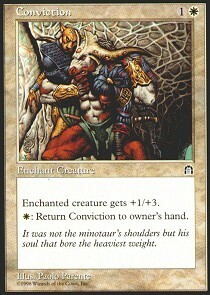 The ability associated with the en-Kor, based on the defunct ability banding, are introduced in this set. 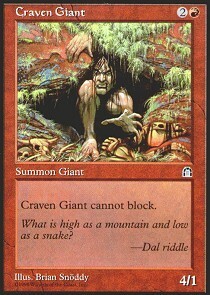 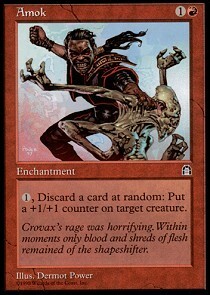 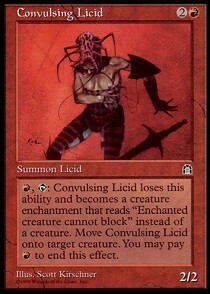 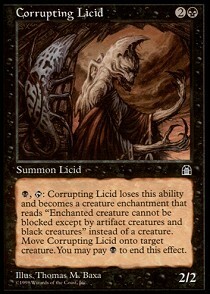 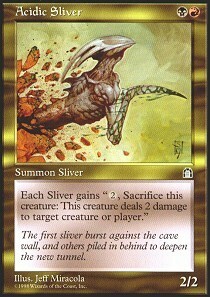 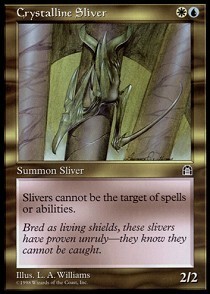 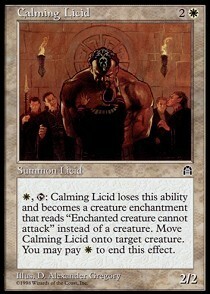 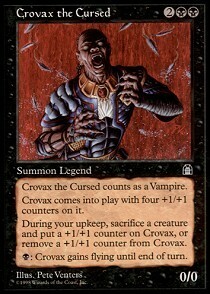 The abilities associated with Slivers, Licids, Flowstone, and especially Spikes are expanded upon in this set.